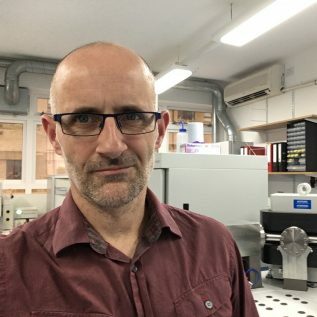 Dr Clive Trueman (Associate Professor in Geochemical Ecology) is a biogeochemical ecologist, using trace element and stable isotope techniques to explore theoretical and applied questions in marine and terrestrial ecology. Dr Trueman is particularly interested in the use of stable isotope approaches to describe spatio-temporal dynamics in marine ecosystems and the movements of mobile marine animals. Within Coldfish, Dr Trueman will co-ordinate stable isotope analyses of fish samples and develop spatially-explicit models of isotopic distributions and food web metrics. Dr Trueman will also lead efforts to reconstruct metabolic rates of arctic fishes based on otolith analyses.